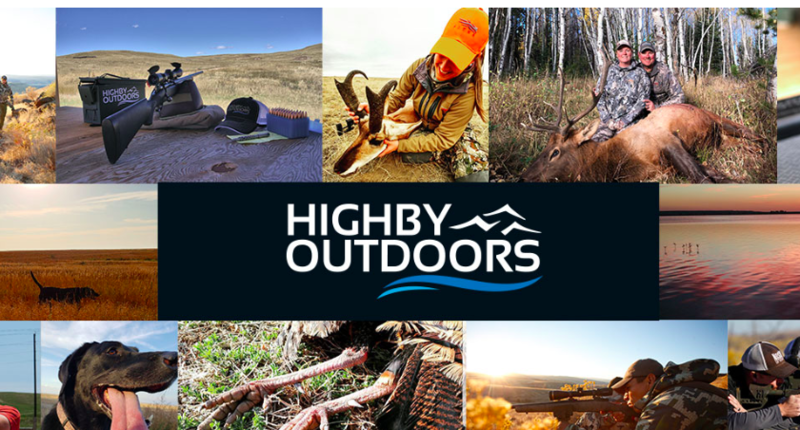 A number of former Cabela’s employees, led by Matt Highby, have officially launched Highby Outdoors, an e-commerce site focusing on outdoor gear. The company will initially offer an extensive line of outdoor products through HighbyOutdoors.com, in these categories: hunting, firearms and shooting, fishing and marine, knives and tools, camping and outdoors and optics. Future plans call for adding additional merchandise categories, as well as retail locations and catalog operations, according to Highby Outdoors’ President Matt Highby. Matt Highby was formerly Cabela’s optics and cutlery category manager and is the son of former Cabela’s President Dennis Highby. The release states Highby Outdoors is made up of a number of former employees at Cabela’s Inc., where they developed valuable experience and knowledge in all aspects of the outdoor industry. Cabela’s was acquired by Bass Pro Shops for $4 billion in September 2017. Each employee at Highby Outdoors is passionate about the outdoors and an end user of products in the Highby Outdoors selection, the release states. The site’s user-friendly online store is designed to provide a smooth, informative shopping experience as well as providing a wealth of helpful outdoor and product information. Last September, Highby and his wife, Molly, were sued by Bass Pro over the planned launch of Highby Outdoors. Bass Pro argued that non-compete clauses prevented them from launching the business for at least 18 months. Bass Pro was seeking a preliminary injunction to prevent the launch of Highby Products, but Highby said that was denied. He did not know if Bass Pro intends to pursue the issue further. “We are excited to move forward and help our small town in Sidney recover,” Highby wrote in an e-mail to the Lincoln Journal Star,.